At 13, Gabriel Hernandez weighed 275 pounds and feared a life of health problems. At age 22, he’s trying out for a shot at the 2020 Tokyo Olympics. Hernandez is one of many area athletes who have always dreamed of being part of Team USA. Saturday they made strides in that effort. 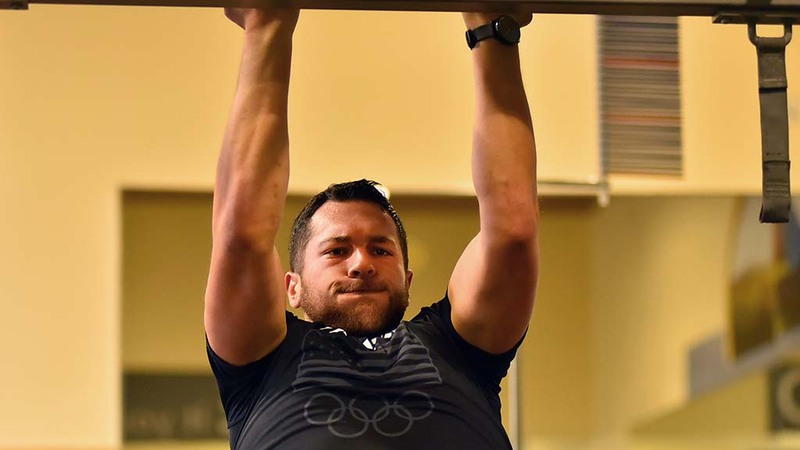 Contestants aim to earn one of six spots in bobsled, skeleton, rowing, cycling, rugby or weightlifting. “Weightlifting would be my absolute dream,” Hernandez said. 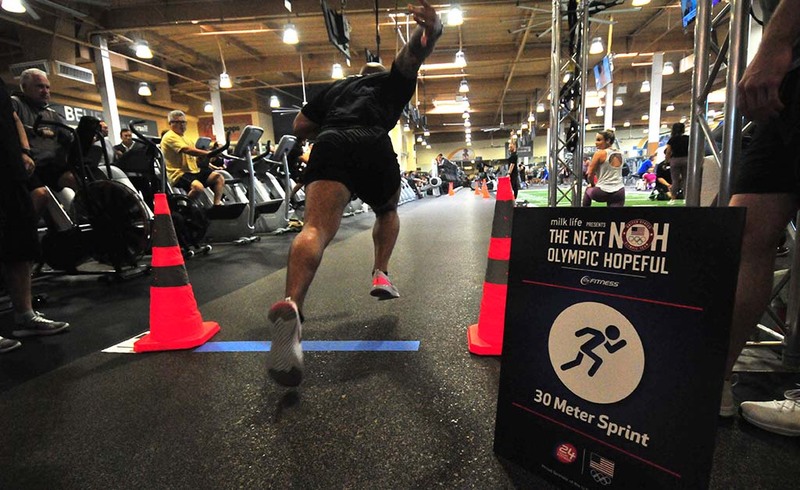 At the Balboa Super-Sport Gym, athletes were tested in the 30-meter dash, vertical jump and pull-ups. 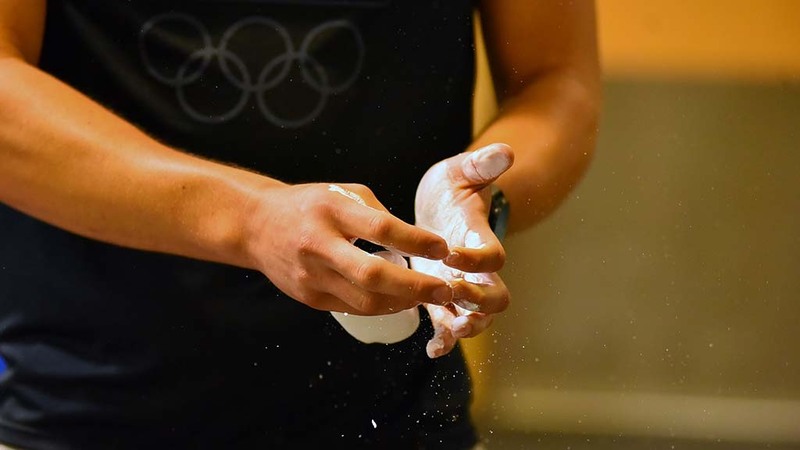 A student at California State University San Marcos, Hernandez is a fitness trainer for 24 Hour Fitness and received a USOC bronze-level certificate to train others in Olympic weightlifting. So far he hasn’t been able to achieve a top-level certification, but “now that I have this opportunity, I’m just trying to find my way to get there and achieve my goal of being at those Olympics, but just trying to push my body,” said Hernandez, who has been able to clean 225 pounds. 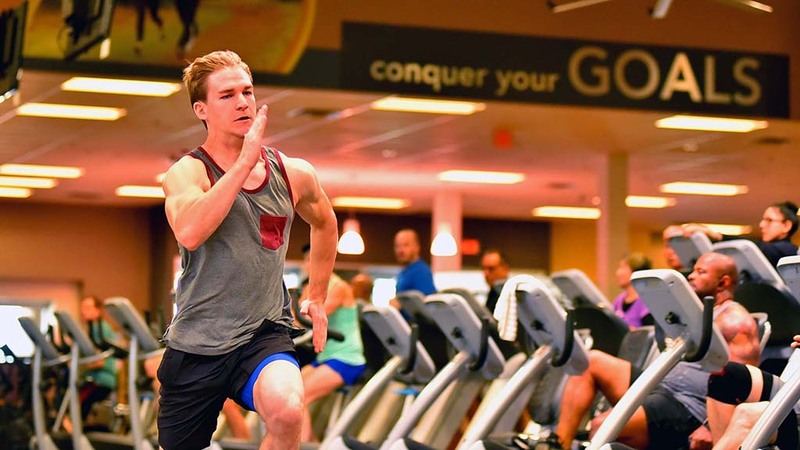 As a high schooler, Valor Carlsen, 21, of Phoenix competed in the Junior Olympic Nationals in the decathlon — at age 16. While he reports for U.S. Military Academy Preparatory School (West Point Prep) in July, he still wants to continue his athletic career. “I think this might be a good opportunity for me to pursue my dreams,” Carlsen said. 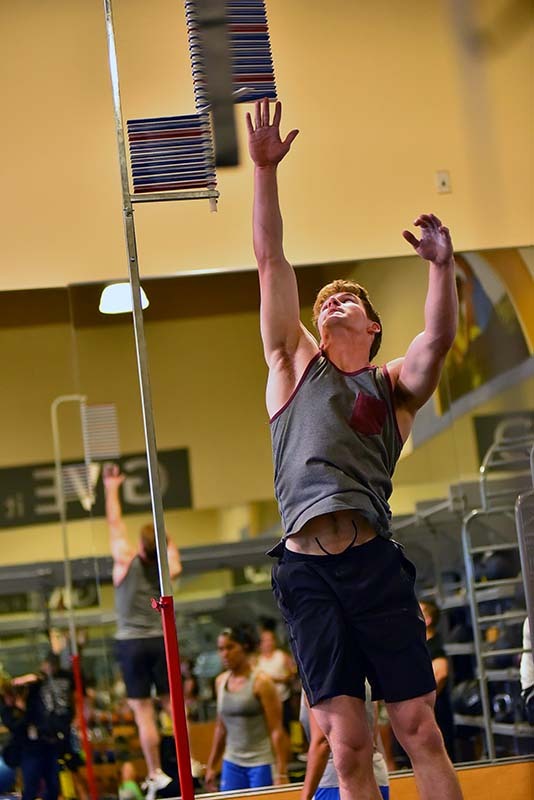 Another competitor Saturday, Kyle Destackelberg of Irvine, was working on his own dream. “It’s something I’ve been wanting to do since I was a little kid, and I just never found a way to break into it,” said the 23-year-old personal trainer in Irvine. Labeling himself as “very explosive,” Destackelberg has his eye on competing in rowing, bobsled or any speed event. He ran 30 meters in 3.99 seconds Saturday. 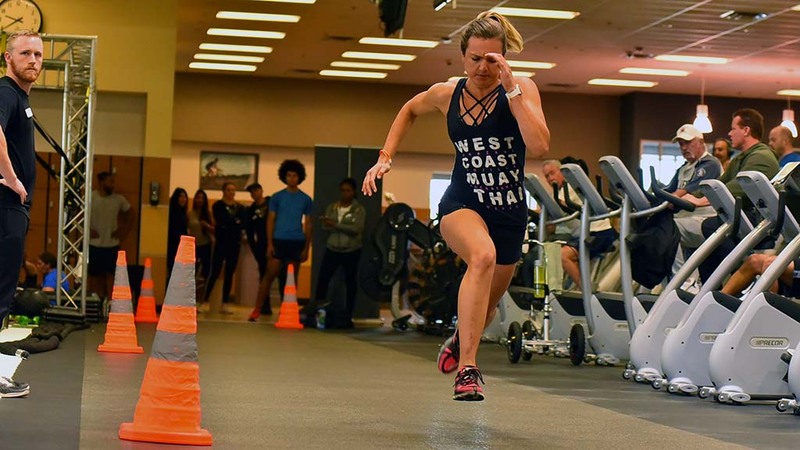 Taylor La Force of La Mesa was promoting a message along with her athletic prowess. “Bobsled would be awesome,” said La Force, who competes in endurance running and obstacle course racing. Calling herself “very optimistic” about her chances, she adding that her plant-based diet has healed her arthritis. 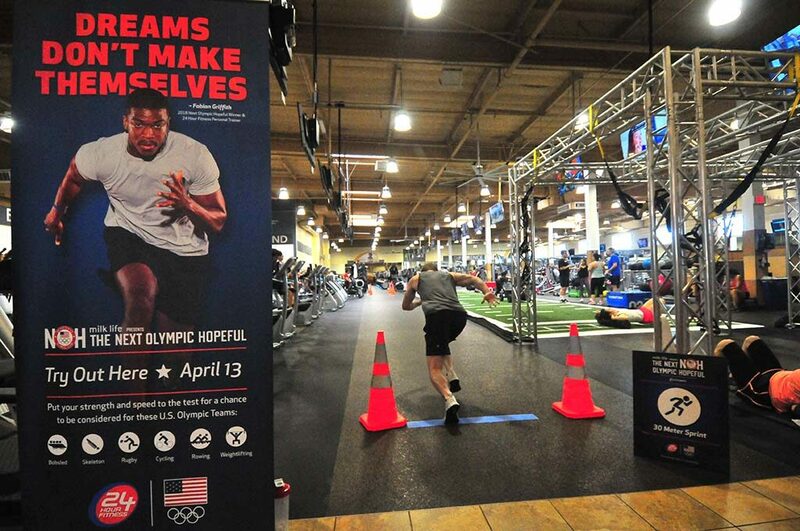 Olympic hopefuls across the nation were hoping April 13 was their lucky day.